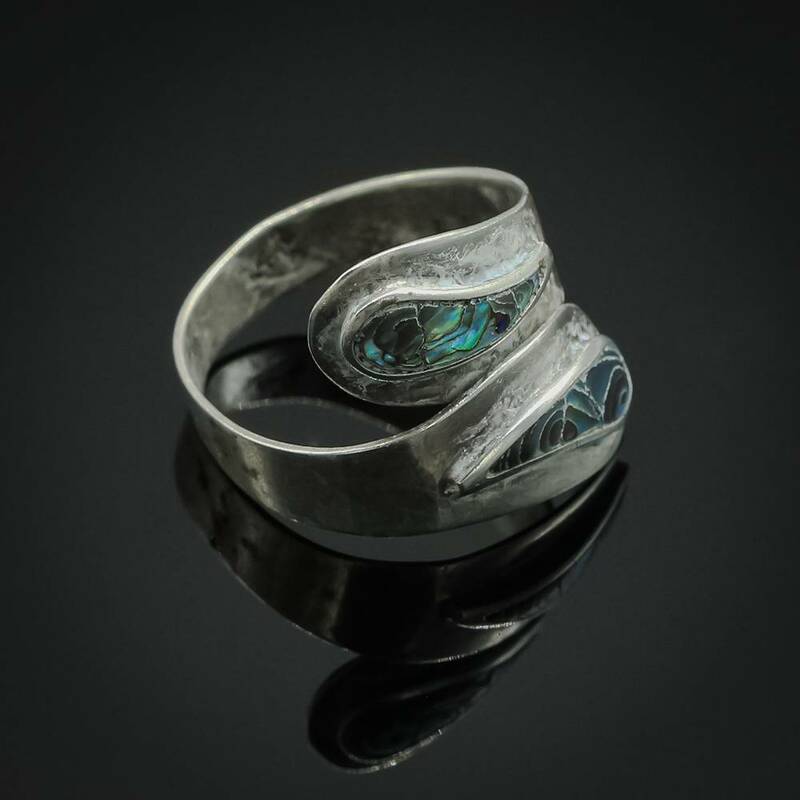 Size 7 Abalone Shell Inlay Taxco Sterling Silver Ring. 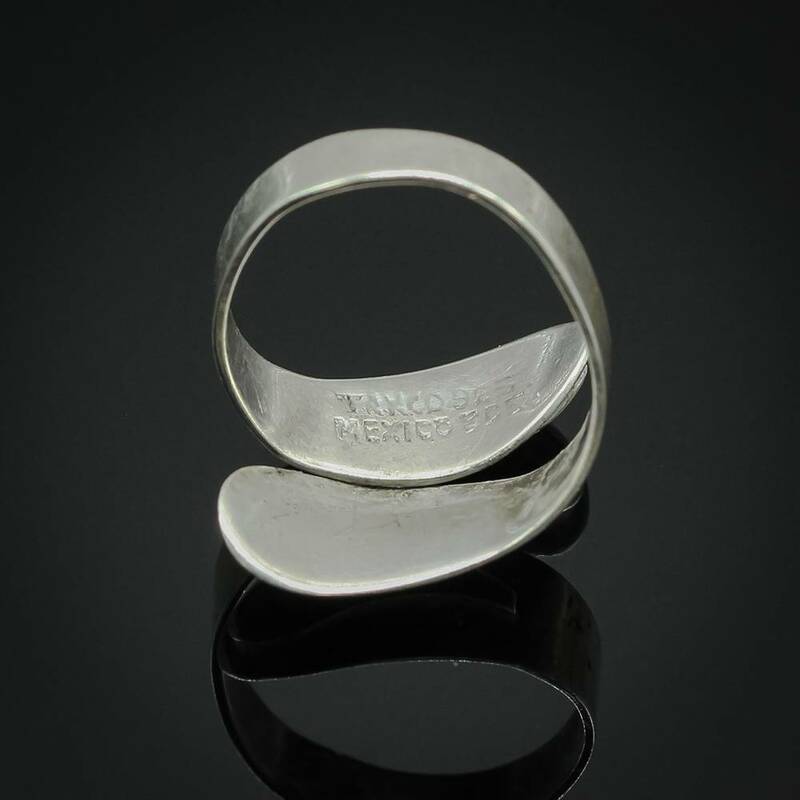 Ring Face Measures 5/8" x 3/4". 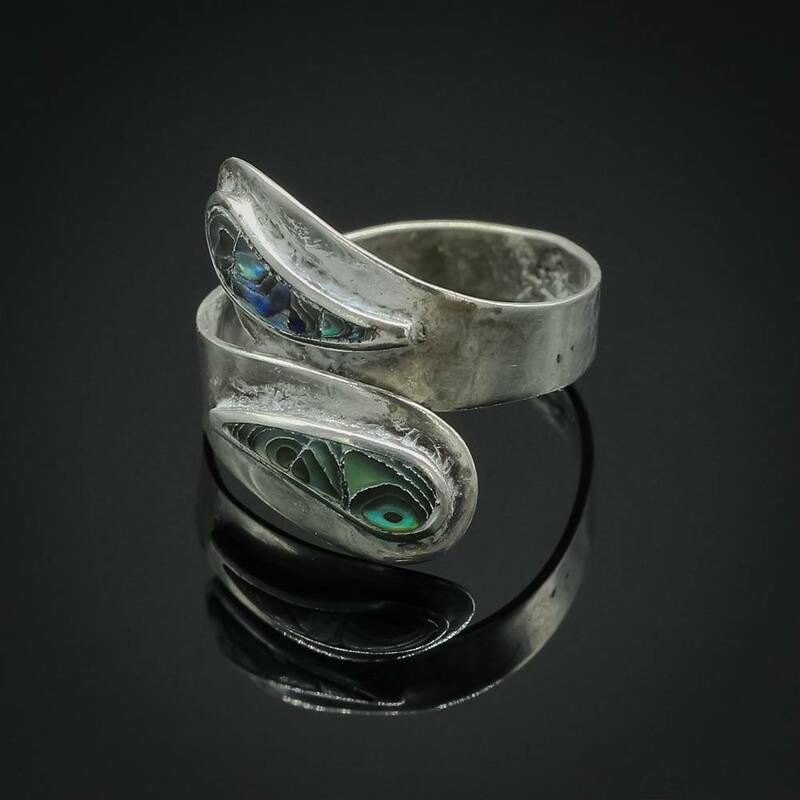 This gorgeous Taxco ring captures the spirit of the southwest with an elegant display of the artist's mastery of shell inlay design.